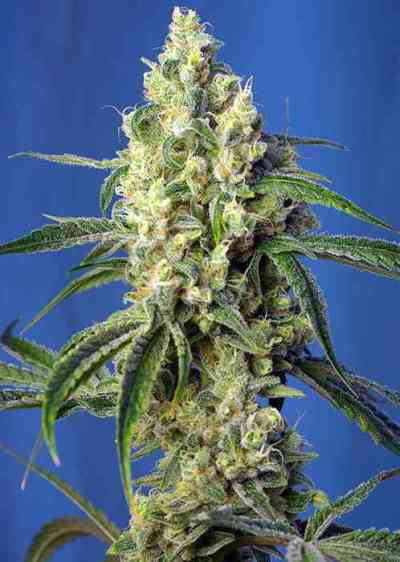 CBD-rich version of one of the most appreciated and fastest strains from the Sweet Seeds® catalog, our Green Poison® (SWS14). Green Poison CBD® (SWS70) is the resulting hybrid from the cross between our Green Poison® and a selected CBD-rich clone from Diesel ancestors. The THC:CBD ratio of this strain stands between 1:1 and 1:2, making it a strain rich in CBD (Cannabidiol). 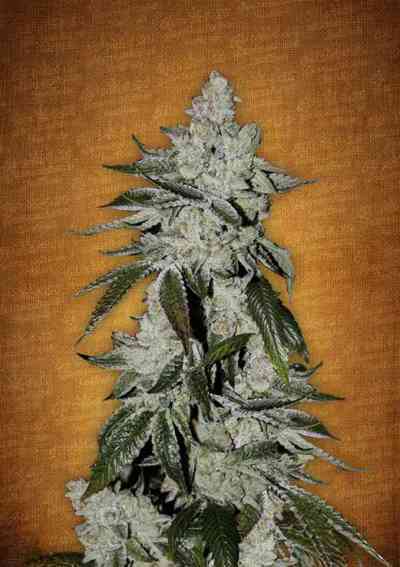 This is a mainly Indica hybrid with very high production. 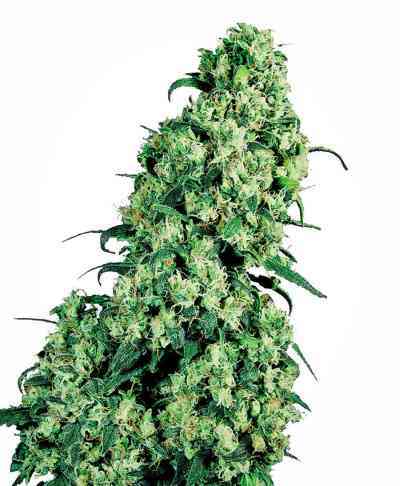 The plants develop a big main cola and abundant side branches that are long and flexible. The growth of this strain is very fast and vigorous while keeping the very fast and explosive flowering of the original Green Poison®. 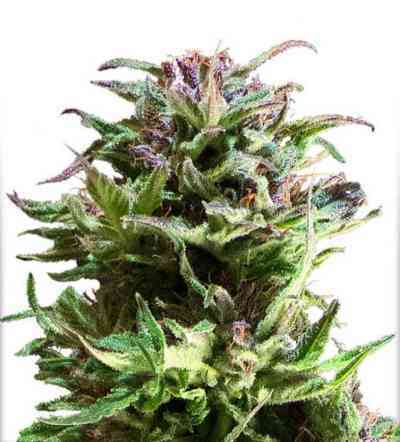 The aroma of this strain is delicious, very deep and intense, sweet and fruity, with a touch of rucola and walnuts, complemented by mandarine citrus hints. Although this genetic is totally adapted to the requirements of indoor growing, due to its fast flowering, this plant is also very appropriate to outdoor growing in humid zones that can be especially sensitive to fungus attacks. It is also very adequate to areas with cold climates. In humid areas the plants anticipate the harvest regarding to the season when botrytis (grey mold) usually attacks, often destroying the buds of Indicas with a longer flowering, while in cold areas they anticipate the harvest to the arrival of low temperatures. Habiendo probado la original y la CBD he de decir que esta última esta logradisima. Yo que ya soy un consumidor puntual agradezco mucho el desarrollo de las CBD, mi preferida. Gracias por el consejo! !